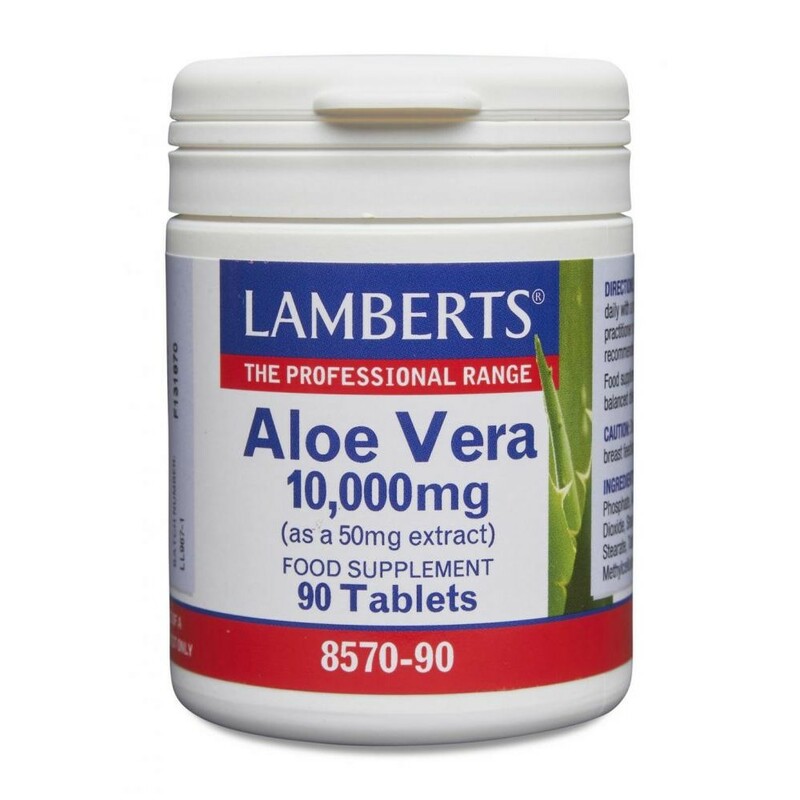 Lamberts Aloe Vera 10,000mg, Uses: 10,000mg Aloe Vera Extract equivalent to 50mg of a 200:1 extract). Taste free, high potency tablets. 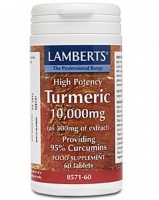 Provides 50mg of concentrated extract equivalent to 10,000mg of fresh aloe vera juice. 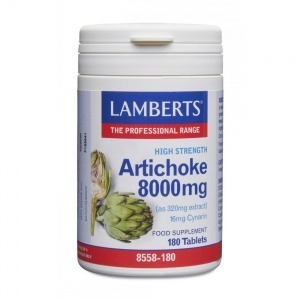 One of the strongest aloe vera supplements available. There has also been a lot of research on taking the gel orally because it is believed to help maintain a healthy digestive system. Aloe vera juice has an unpleasant bitter taste which is why we have produced it in a tabulated form. It also means we can guarantee the potency of the ingredients. 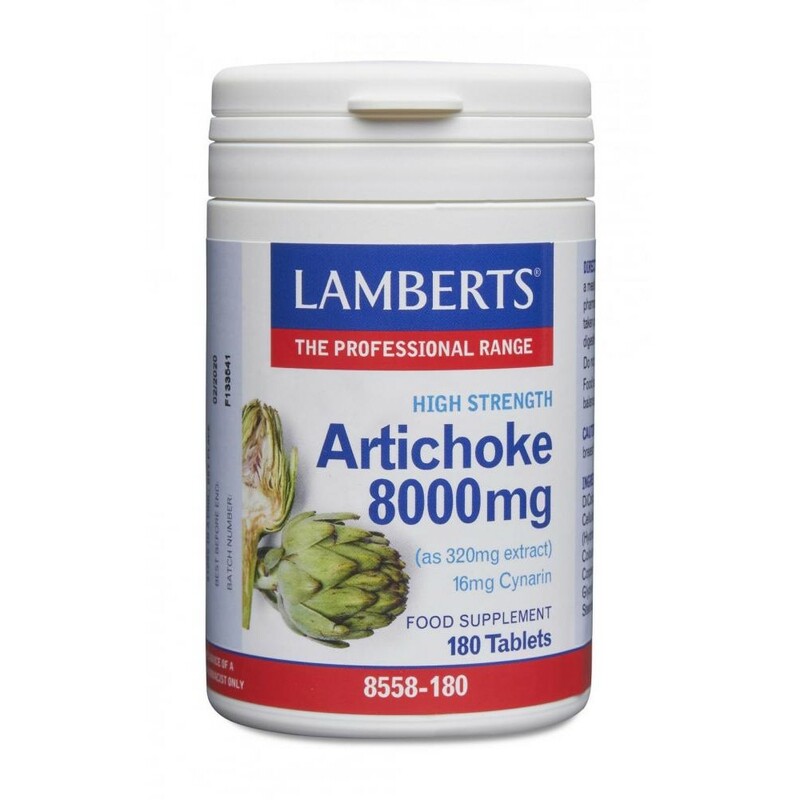 Lamberts® Aloe Vera tablets provide 50mg of concentrated extract equivalent to 10,000mg of fresh aloe vera juice: one of the strongest aloe vera supplements available. Aloe vera is very popular when used in skin creams to cool and soothe the skin, but research on taking the gel orally has led to millions drinking aloe vera juice every day because it is believed to help maintain a healthy digestive system. Proper aloe vera juice has a very unpleasant bitter taste so we think tablets are a more convenient way to take aloe vera. 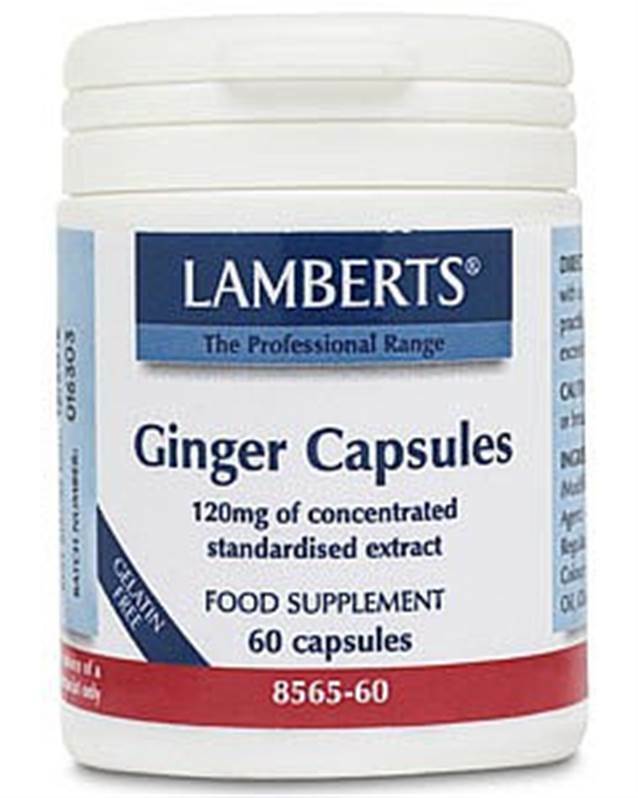 It also means that Lamberts can guarantee the strength of the ingredients. This is important because liquids vary in strength, do not store well and are often diluted so that the bitter taste is not apparent thus defeating part of the objective. The liquids also often have gelling compounds to make them look thicker, plus lots of flavouring and preservatives! Microcrystalline Cellulose, DiCalcium Phosphate, Anti-caking Agents (Silicon Dioxide & Magnesium Stearate) Tablet Coating (Hydroxypropyl Methylcellulose, Glycerin), Stearic Acid. 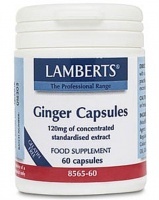 Lamberts high strength ginger concentrated standardised extract, for digestive and nausea, joint care.